When you enroll in units at Curtin you will have an enrolment load, or study load, that comprises credit points. 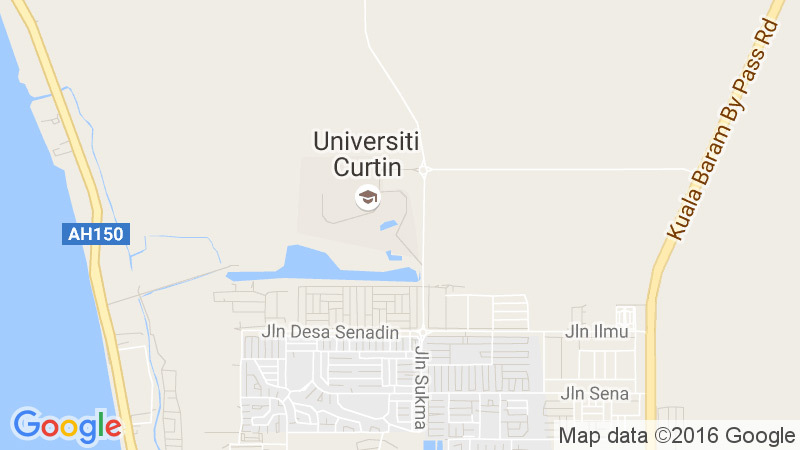 Typically, a unit at Curtin is worth 25 credit points, however it does vary – you will be able to check your units and the associated credit point weighting using eStudent in OASIS. Please make sure that you have received appropriate advice and/or counseling in regards to the impact of the study load on your academic and personal circumstances. If the approval for an overload is already granted from the respective Faculty’s Head of Department, it means student has agree to accept any consequences of the overload including any failure of units due to workload or time management issues.